The flavored that we tried is Original Miso Flavor and Spicy Flavor. I like the spicy one better since I am a spicy food lover. The texture is so crunchy that you might get crumbs in your shirt, I love the taste of Halal Karinto Sendai Fukuchan. It reminded me of my childhood treat that my parents gave me. 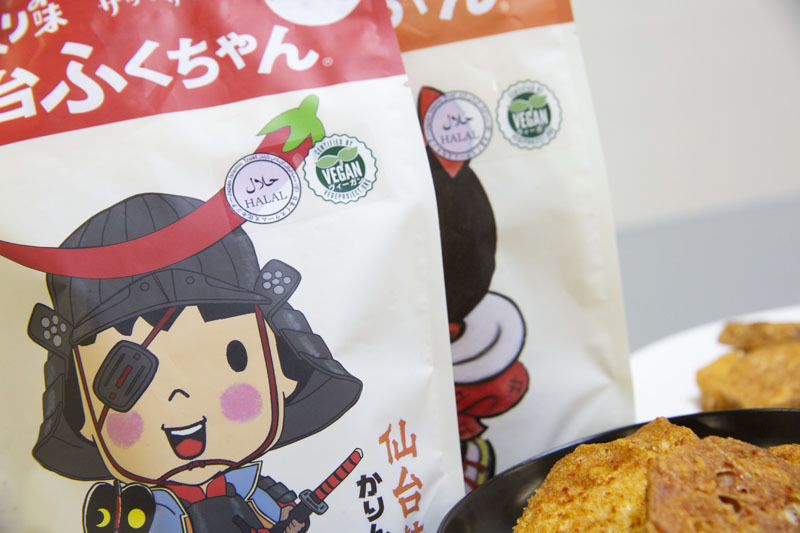 This snack is Halal and Vegetarian certified, Yamagataya Shoten received a halal certification this July 2018 from Japan Islamic Trust. as a Muslim, I find this very delightful. 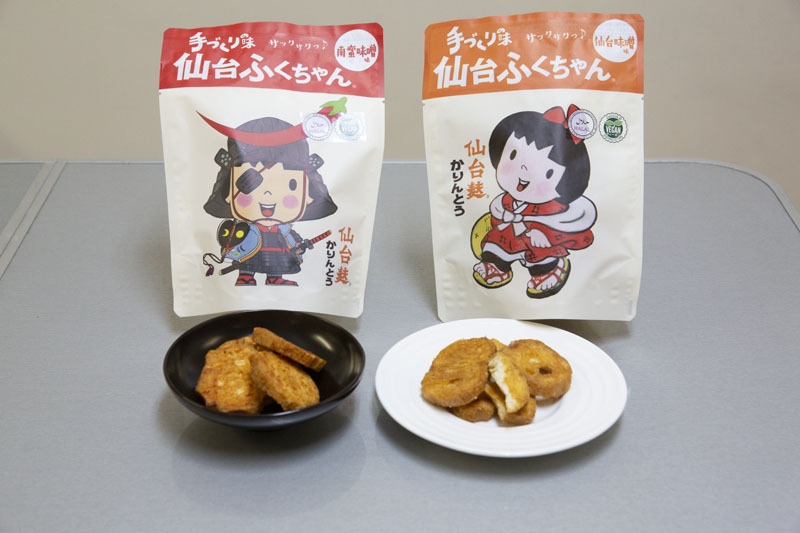 If you want to try this crunchy traditional snack from Miyagi, please find it in Souvenir store of Sendai station or you can always order it through their official online store.